Geeklings, remember last week when I told you that this week’s Week In Geek was going to be jam-packed with all types of awesome. Well, guess what? It is currently this week and it is jam-packed with all types of awesome. Is this paragraph a slightly confusing way of phrasing this? Maybe. Does it properly convey the excitement that is the first week of April? Oh, fo sho! This is the type of Week In Geek where you just bypass all the weekly chit-chat and get down to brass tacks. 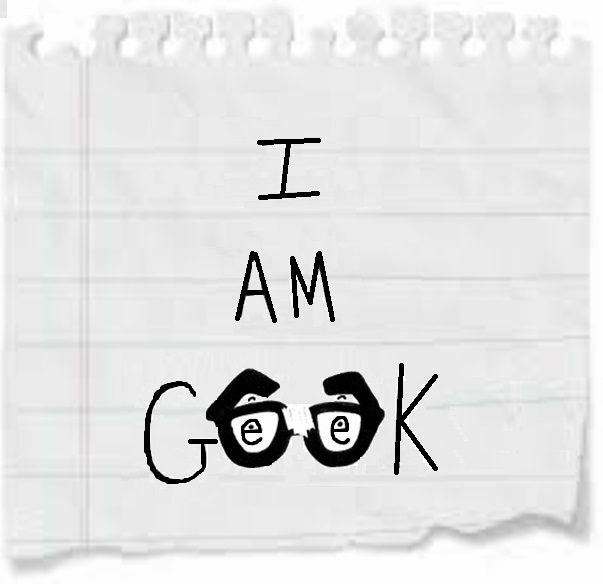 I figure you’re all well, had awesome weekends, watched or did something super cool, and are ready for a brand new week here at I Am Geek. Spoiler alert, we’re going to hit post 700 this week so expect a celebration of epic proportions. Or regularly sized proportions… I haven’t decided yet. Shazam!– Blockbuster movie season is in full swing after the release of Captain Marvel which means it’s time for another blockbuster, this time coming from DC. While I’ve been critical of DC films in the past, as recently as last week, I am really looking forward to Shazam! For starters, it looks like Big for superheroes, something that I say all the time here, but if the trailers are any indication there is this loveable charm to this movie. The amount of fun that Zachary Levi is having with this role is undeniable and I for one can’t wait for a refreshingly different DC film. Building off of the success of Aquaman and moving in a direction that is less shared universe and more character celebration, Shazam! looks to have something for everyone and could help kick start the next generation of DC films. I’m optimistic and excited about this one. War of the Realms– I know some of you are weary of event comics, and who can blame you, but Marvel’s War of the Realms feels like something out. Jason Aaron has arguably strung together the greatest Thor run ever over his six years on the title and has been building towards War of the Realms almost since the start. This will not only be a culmination of his work on Thor but his grand finale as well. While I’m saddened to see Aaron leave I’m very excited to see how things wrap up. Malekith has conquered all but one realm and is making his move on earth with a massive army behind him. Enter Thor, what remains of Asgard, and the heroes of earth to try and prevent a win for the dark elf. This has all the makings to be beyond epic, and I. Can’t. Wait. All I ask is to maybe to see Jane Foster become Thor one last time… please. The Marvel Universe is going to war… prepare yourselves. 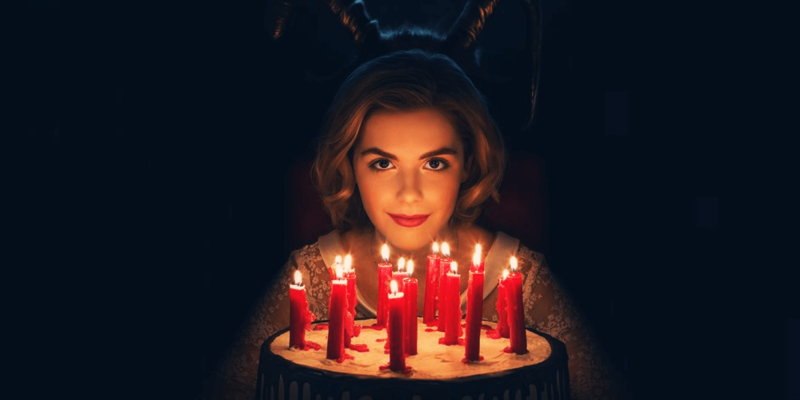 The Chilling Adventures of Sabrina season two- I was thinking over the weekend how I need a new show to binge and it dawned upon me… new Sabrina this week! That worked out really well. I’m really looking forward to picking up where we left off in December as season two looks to bring the dark magic. I also really appreciate the quick turnaround between seasons. Feels like season one just wrapped. Maybe this season Salem will finally talk. Wrestlemania 35- You guys, it’s the Super Bowl of wrestling this Sunday. Granted, the show is super bloated and probably will clock in around six hours long (dear god) but it’s got some really awesome matches to look forward to. Daniel Bryan vs. Kofi. Ronda vs Charlotte vs Becky Lynch. Seth Rollins vs Brock Lesnar. Here’s hoping that wrestling’s biggest night provides some memorable moments. 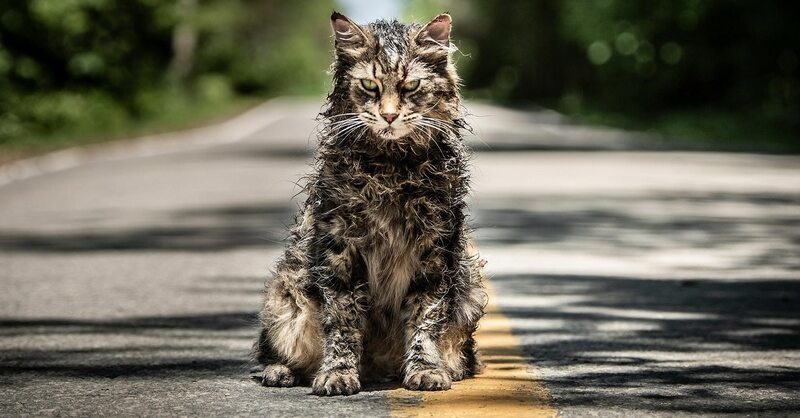 Pet Sematary- The Stephen King revolution continues with the release of Pet Sematary this Friday. This is another one of his novels that was in desperate need of a remake, and hopefully like It, will see a great amount of success. Don’t get me wrong, the kid in the original film was creepy but have you tried watching that movie as an adult? It does not hold up. If we’re to take the trailers seriously, and why wouldn’t we, then it seems that this remake explores the darkness of King’s story and should bring its share of scares. You should probably see this before Shazam! so you can end the weekend on those feel-good notes. Also, don’t bury your loved ones in ancient evil burial grounds. Just don’t do it, people. ← Does Someone Need To Die In Stranger Things?